Home » Hyomin » Pictures » T-Ara » No Holiday for T-ara's HyoMin! No Holiday for T-ara's HyoMin! 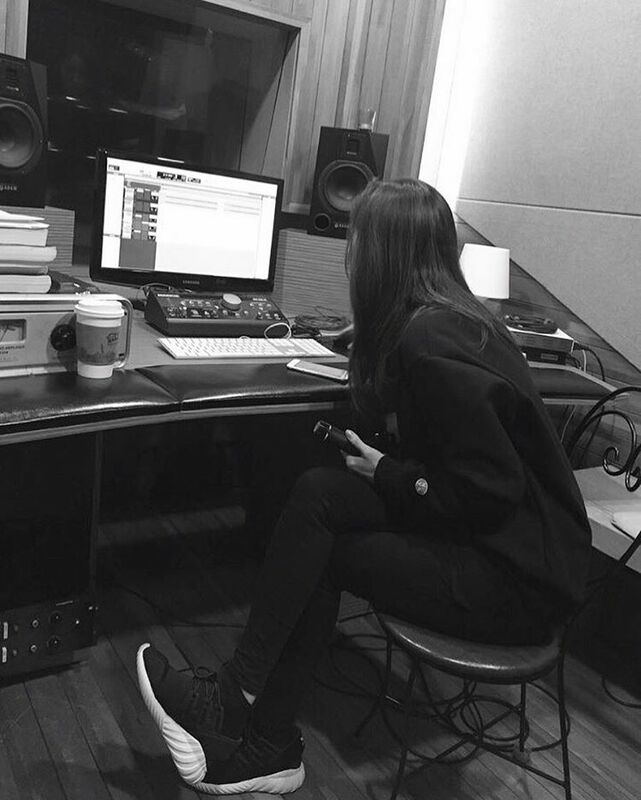 Because she's now busy preparing for upcoming album, sadly, there's no holiday for T-ara's HyoMin. But that doesn't mean she won't be able to meet fans through her Instagram, that's why here are her latest pictures from the recording studio.